SEO & Reputation Management: Why they matter. Last week, our very own Laura Ostrowski wrote an excellent article about why, as a business, your online presence is important. 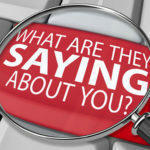 I would definitely recommend reading it here: Why Your Online Presence is Important. Her main points centered on the fact that the majority of consumers will do some “research” about your business before choosing to engage with it. This could be from word of mouth or, more frequently, online research. 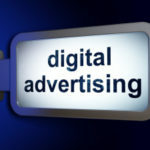 Making sure that your online presence is in good shape definitely requires some digital advertising which is mentioned in Laura’s article. However, that is not the only digital aspect a company or business should consider when choosing how to improve their online presence. 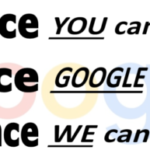 This is where Search Engine Optimization (SEO) and Reputation Management come in. With SEO and Reputation Management, you can make sure that your company or business is continually staying up-to-date when it comes to how people find and interact with you online. I often receive many questions about what exactly SEO and Reputation Management is as well as what the process of implementing is like. In order to help answer a lot of these questions and to get you (hopefully) excited about starting SEO and Reputation Management for your company or business. SEO, or Search Engine Optimization, focuses on improving how a website functions as well as how it interacts with search engines. The end goal is to help increase the ranking of the site within search results as well as to make it easier for visitors to navigate and interact with the site. 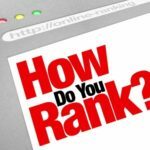 There are many factors which determine the rank of each site. These factors fall into two categories, on-site and off-site, and will be the focus of our SEO efforts. On-site factors include those which can be directly edited from within the site. These include the site’s architecture (how it is laid out), page meta tags (help tell search engines what the page is about), and individual page content (what is on each page). Off-site factors include any information about your business which can be found off of your site. These include links to your business found on other websites, how your business information appears across the web, as well as any social media profiles, such as Google+, Facebook, and Yelp. How will you improve those factors? Our normal approach to SEO begins with all of the on-site factors. With your permission, we access the back-end of the site and begin making changes where necessary. We will edit the architecture of the site to make sure pages are in the correct order, all content is properly described, links are going to the right place, and all of the information is accurate. This process does take time, especially if the site has many pages, however the results are worth it. Many times we will improve the loading time of the site as a result of these changes. Once we have the on-site changes underway, we take a look at what can be done off-site. We will publish your business information (address, phone number, etc) across multiple directories which will ensure that wherever someone finds you online, they find your correct info. We will also work with you on getting your website published on other sites to help search engines view your site as important. Lastly, we will make sure that all of your social media profiles are accurate, owned by you, and properly optimized for search engines. What about Reputation Management, what comes with that? Reputation Management is, quite literally, managing the reputation of your business across the internet. 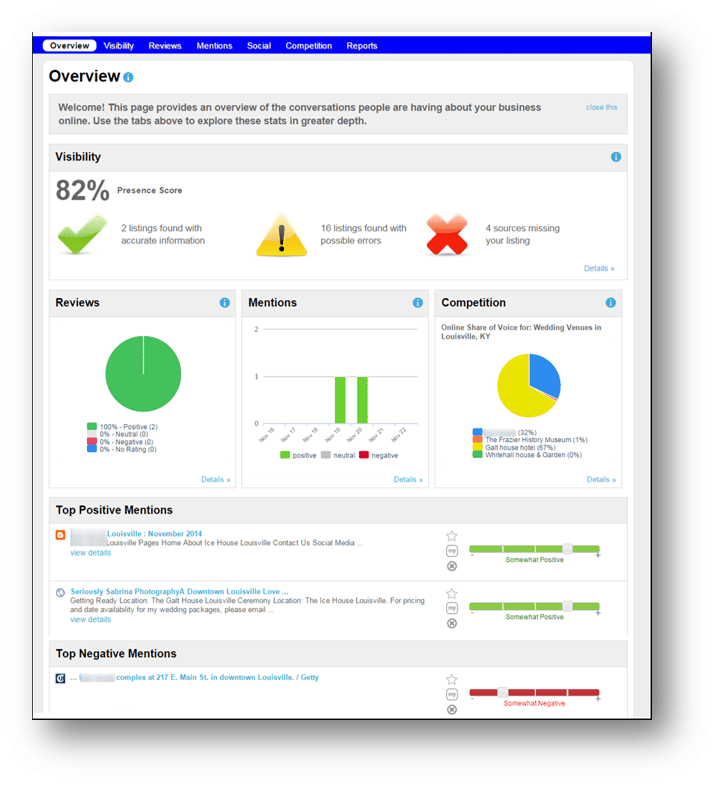 This is mainly done by monitoring all of the reviews and comments about your business. Our service allows you to keep track of your reviews and comments across many of the popular sites such as Google, Facebook, Yelp, Foursquare, etc. Whenever a review is made (both negative and positive) you will be alerted and directed to that specific page where you may respond. In order to succeed in the digital universe, businesses need to make sure that they are investing in their online presence. 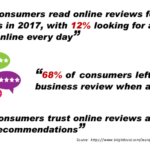 When the majority of consumers are using the internet before making decisions, putting your best foot forward is critical. As I mentioned earlier, digital advertising is a great way to get your name out there, but when you pair digital outreach with SEO and Reputation management, your return on investment will skyrocket! Make sure you consider SEO and Reputation Management for you and your client’s business. 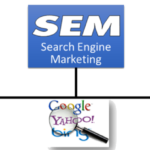 To learn even more about what SEO and what it can improve, click here. A How-To Guide For SEO: What A Business Can Do, What A Digital Provider Can Do. How to optimize your SEO strategy. Did Your Website Get Hit With the Penguin Penalty? So You Have a Bad Online Review, What Now?